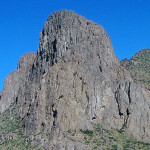 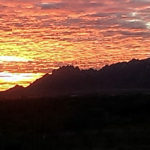 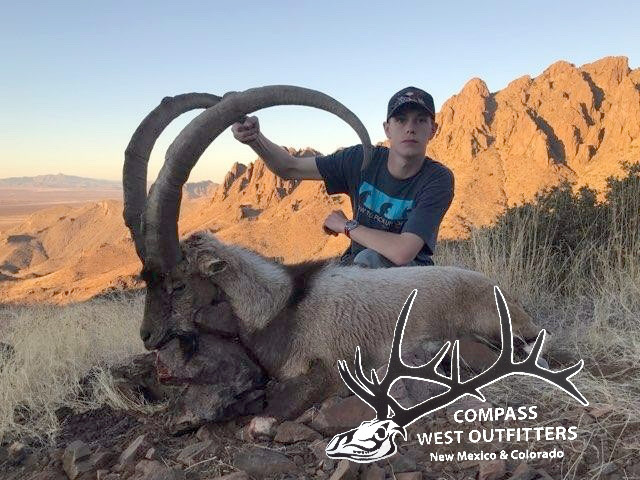 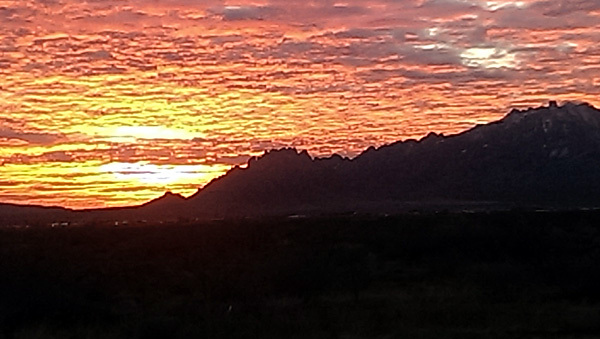 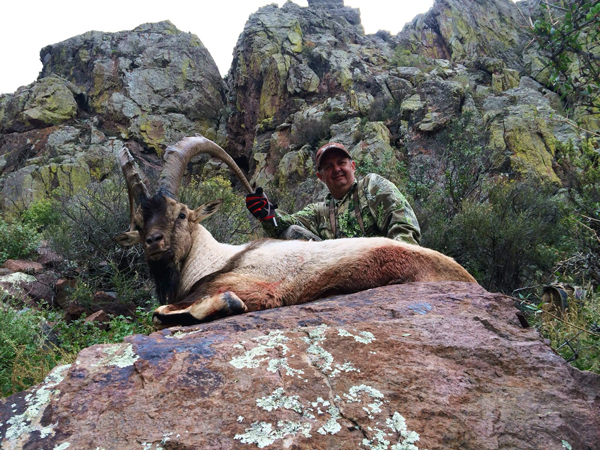 In the southern Florida Mountains of New Mexico stands what locals call “the rock” it is here that you will find one of the wildest animals you could ever try and hunt. 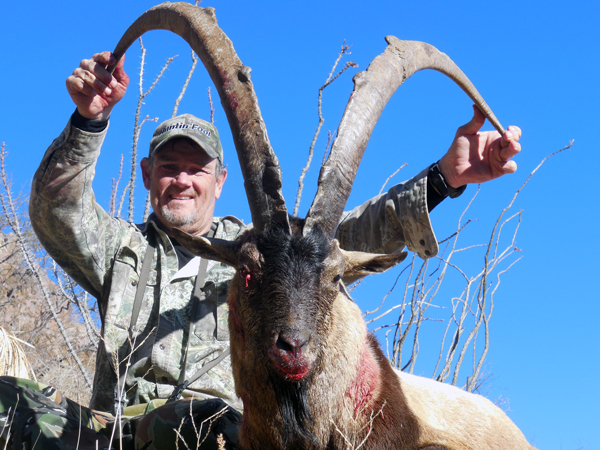 Eyes that make a turkey look blind, instincts that put to shame the hardest hunted eastern trophy whitetail, and a nose like no other animal we have ever encountered. 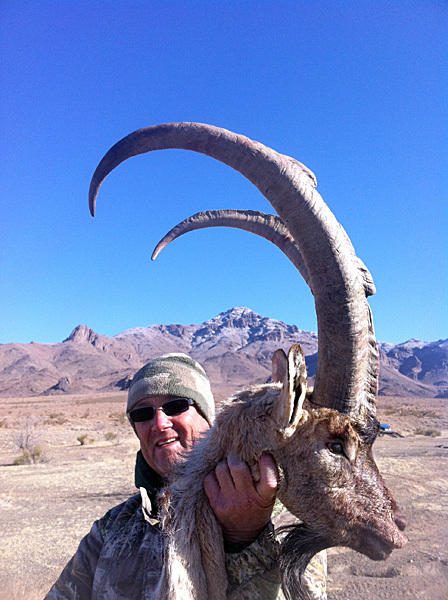 The Bezoar Ibex arrived in New Mexico in the early 70’s and has done very well since. 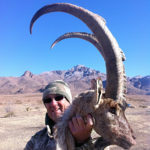 They are 100% free range in the wilds of Southern New Mexico near the Mexico border. 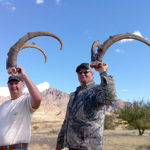 Strong hunt able numbers seem to sometime cover the mountains in front of you. 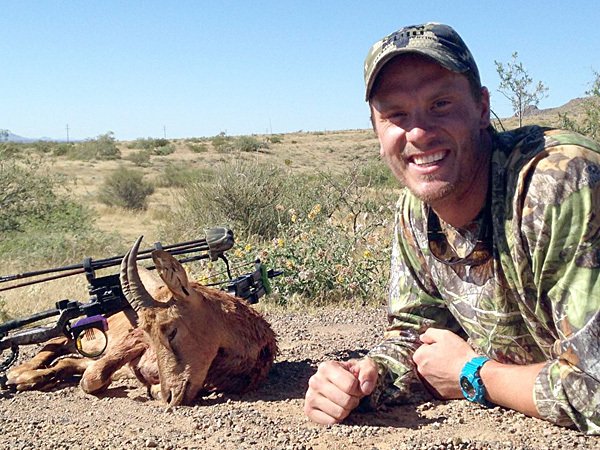 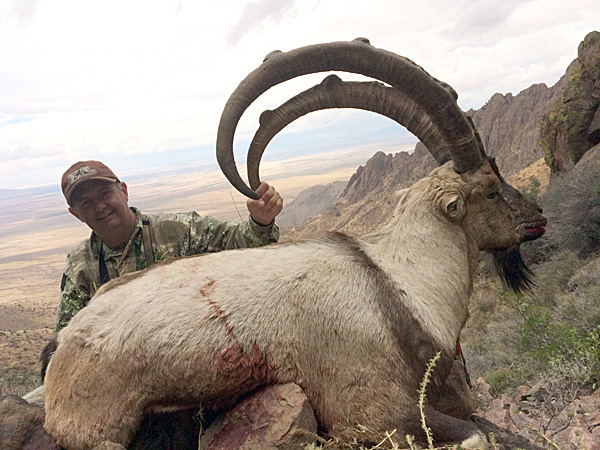 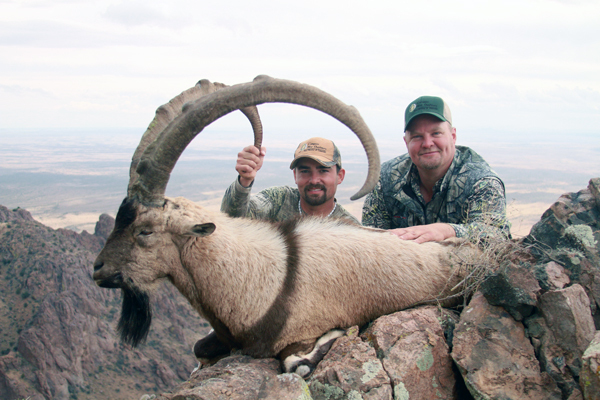 Rifle hunts in the Florida Mountains for the Bezoars Ibex start with spot and stalk hunts. 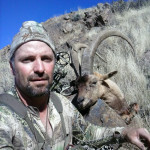 Your guides will glass the choice mountain areas looking for your trophy of a lifetime. 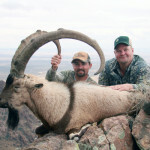 You will sneak into position for a shot aided buy an additional spotter at the bottom of the mountain. 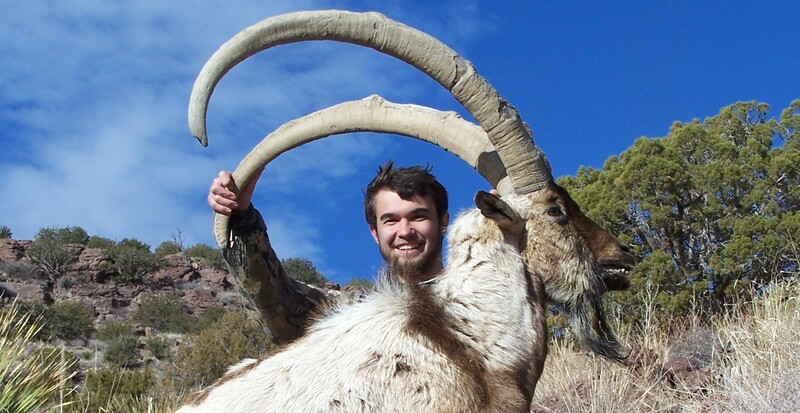 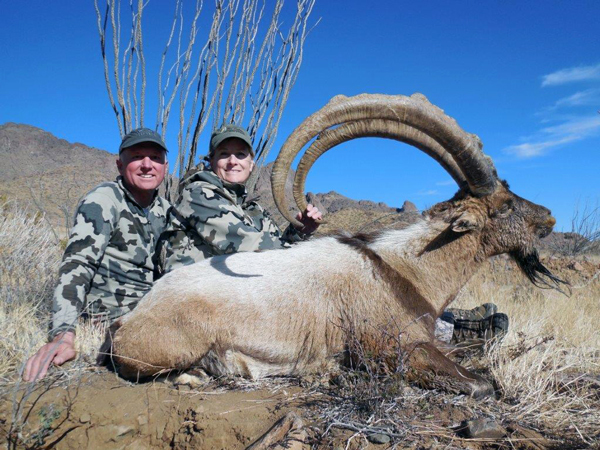 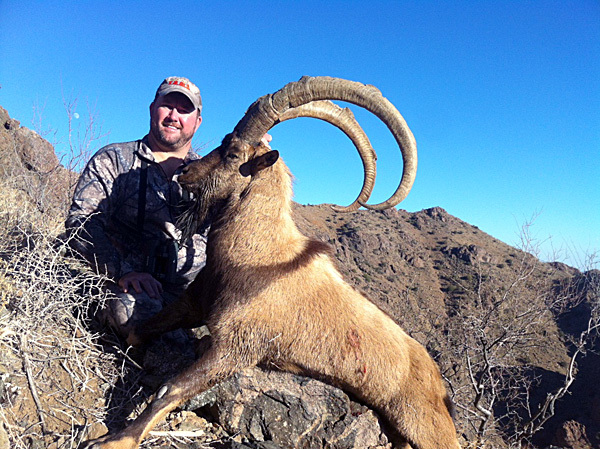 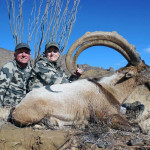 The rifle and muzzleloader ibex hunts have been 100% harvest for us over the years we have hunted the rock. 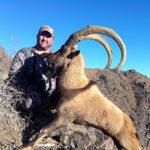 Ibex bow hunters have been 100% for shots taken for us as well! 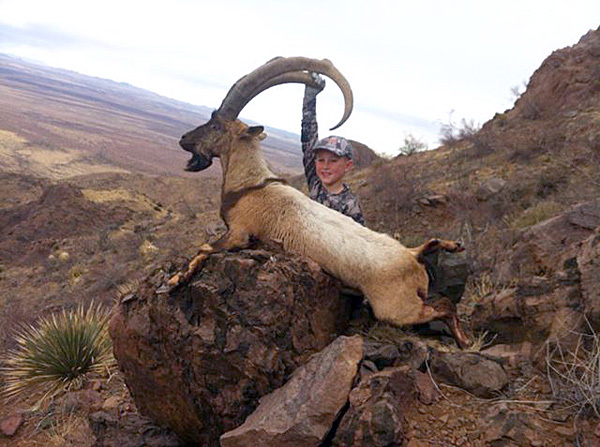 Youth only seasons offer kids a chance to draw tags (14%) for a truly once in a lifetime experience. 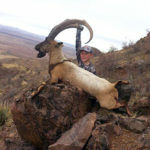 Youth hunts are later in the year now over the Christmas break from school. 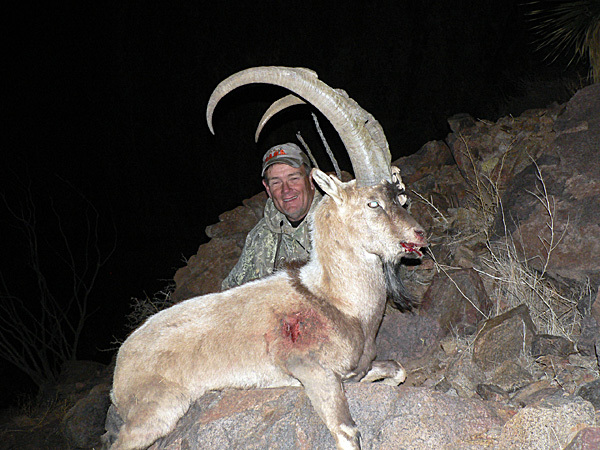 Bow hunts are 1-4 draw odds most year, and for good reason! 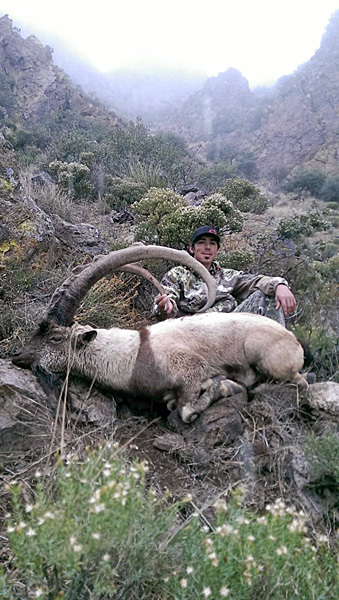 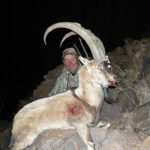 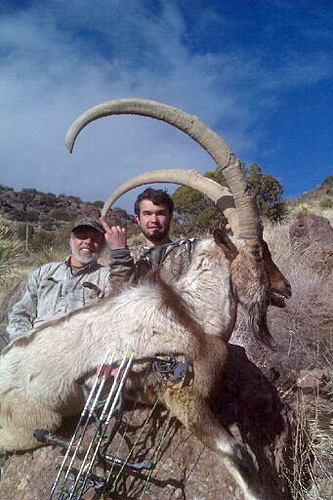 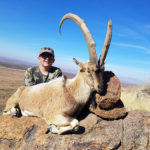 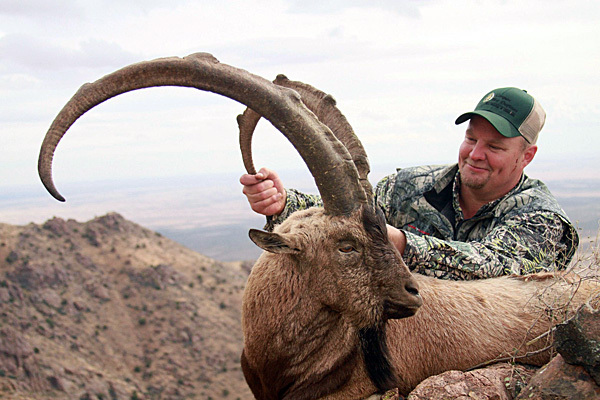 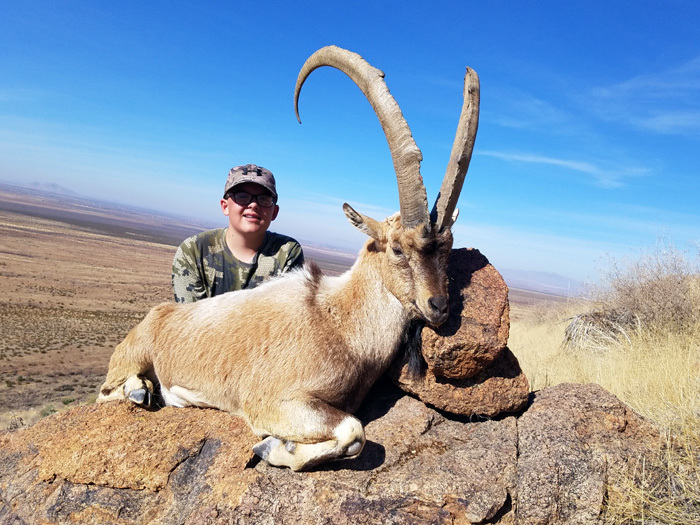 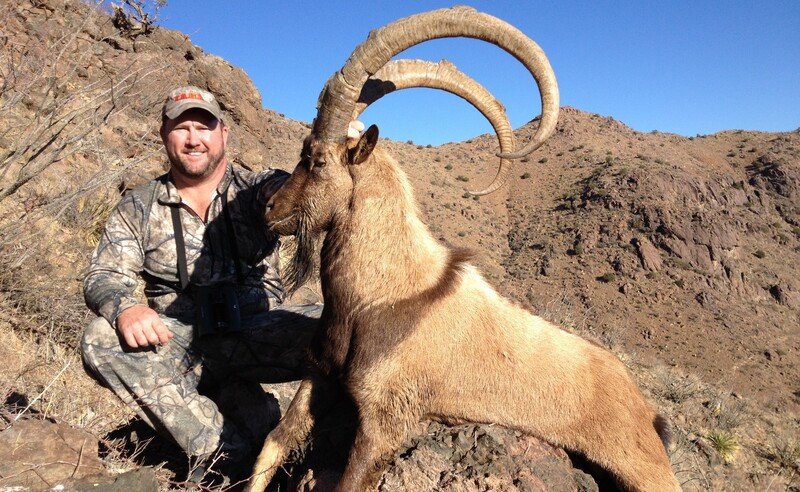 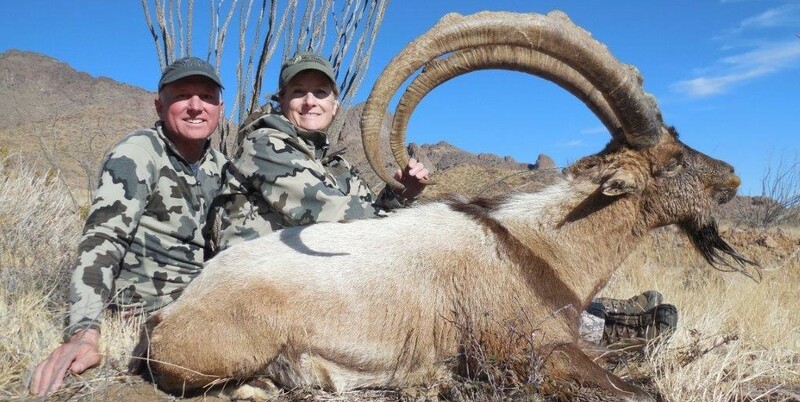 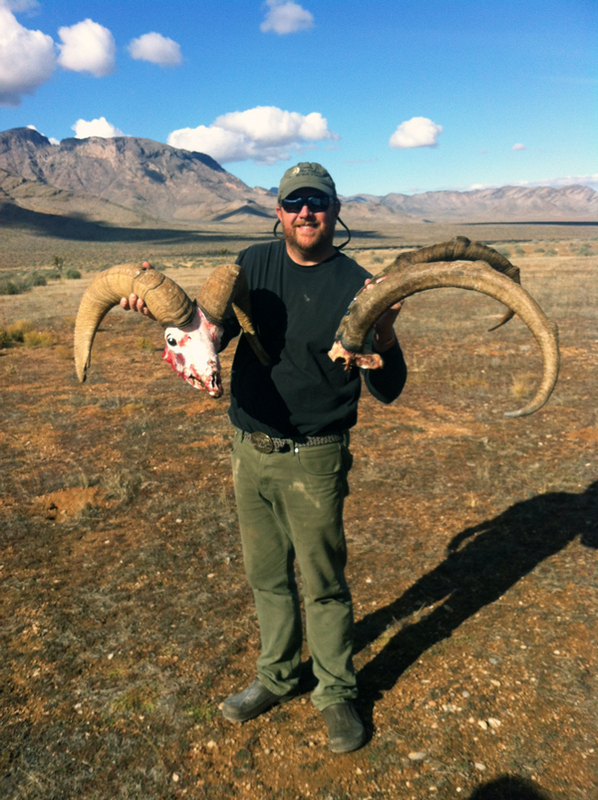 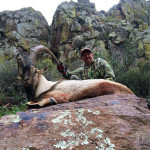 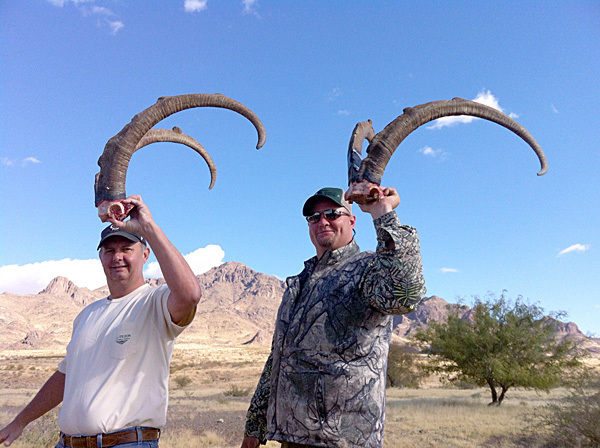 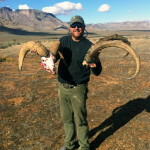 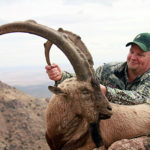 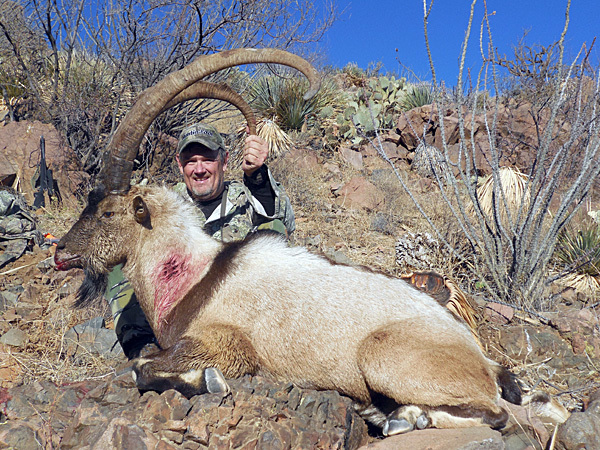 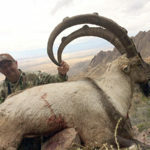 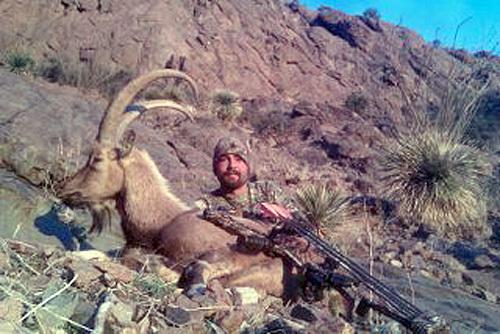 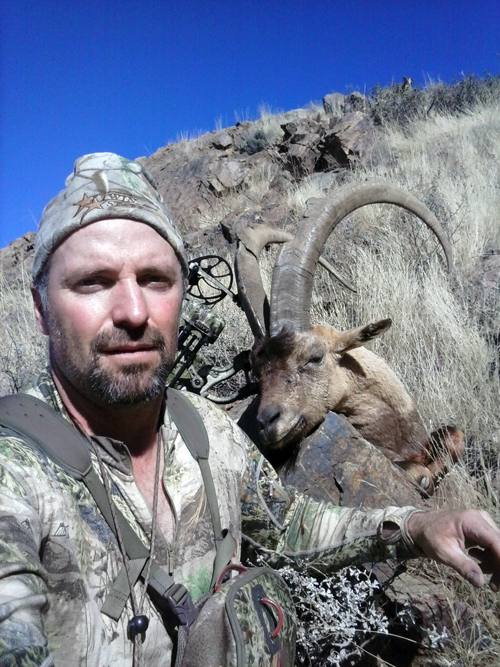 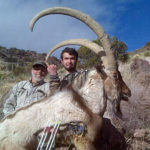 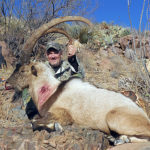 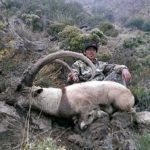 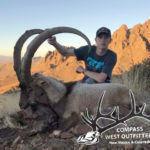 Bow hunting ibex is not for everyone, please call me before applying for New Mexico Ibex bow hunts.